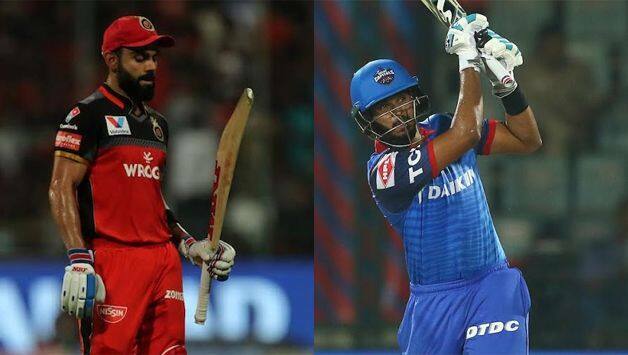 Can Royal Challengers Bangalore (RCB) or do RCB have the arsenal to throw the kitchen sink at everything to pull off a desperate win against Delhi Capitals in the Indian Premier League (IPL 2019) on Sunday? 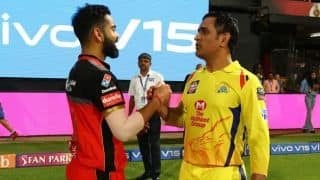 Kohli’s captaincy has come the under the scanner following RCB’s dismal defeat to KKR at the M Chinnaswamy Stadium in Bangalore – venue for their make or break encounter against Delhi Capitals. It was surprising to see Moeen Ali, the England allrounder, not being used on a spin-friendly wicket. 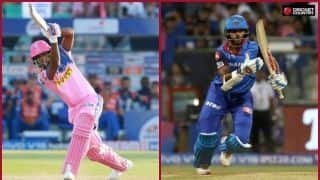 The likes of the South African duo of Kagiso Rabada and Chris Morris would look to impose themselves more against RCB while Shikhar Dhawan, Iyer, Pant and Prithvi Shaw will aim to make light of RCB’s poor bowling attack. 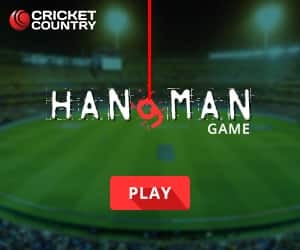 Let’s wait and watch to see which team gets the better of their opponents. It’s the first of Super Sunday’s double header! More than the batting, it’s RCB’s bowling department that has let them down this season. 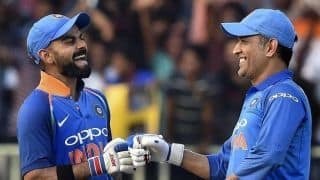 Apart from Yuzvendra Chahal and Pawan Negi, all other bowlers have not been among the wickets and conceded far too many runs. 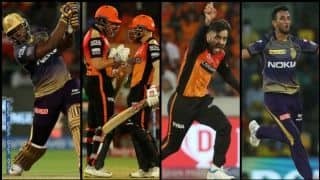 Against KKR, they leaked 66 runs in the last four overs. New Zealand pacer Tim Southee, playing his first match this year, went for 61 runs in his four overs, but can be given another shot. Navdeep Saini, comparatively, was the most economical among the pacers with 34 runs in his four overs which may have saved him from the axe. RCB will not do much to tinker their batting order which looks settled at the top. Delhi too have their fair share of worries, having lost three matches. 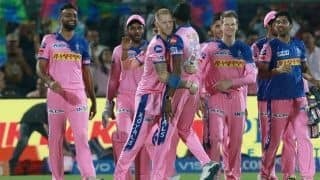 After making a positive start with a win against three-time champions Mumbai Indians, their journey has been uncomfortable. 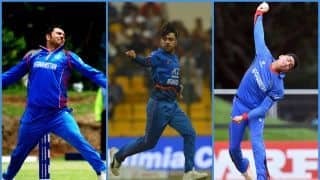 Rishabh Pant, who played a superb knock of 78 against Mumbai in their first match, has failed to get going since with bad shot selection costing the young glovesman his wickets. 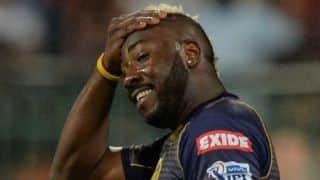 Keeping in mind the turn that was there on offer during the RCB-KRR match, with their batting order pretty much settled, Delhi may opt to bring in legspinner Amit Mishra for Rahul Tewatia, who has not looked threatening this season. Young leg-spinner Sandeep Lamichhane has also performed well so far for Delhi.